Civil Air Patrol commanders and public affairs officers made glowing reports of Matt Shope, while being careful to distance the Civil Air Patrol from the accident if not Shope’s training, which appears to have been done by Civil Air Patrol. They really talked him up, before the NTSB revealed the probable cause of the accident. Cadet Chief Master Sgt. 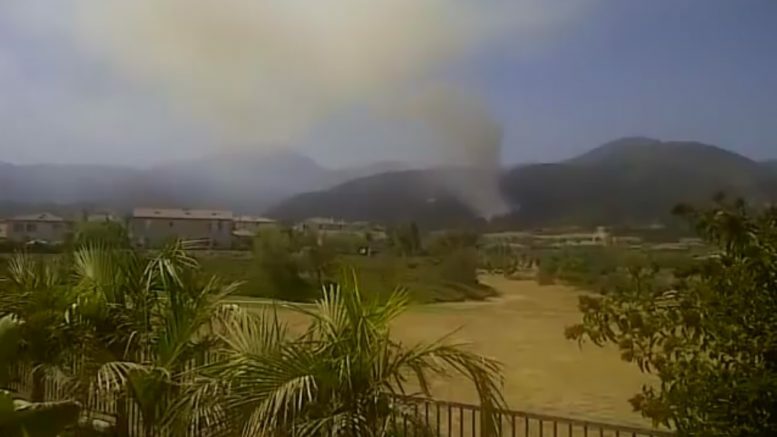 Matthew Paul Shope died in a non-CAP related single engine airplane crash in Corona, Calif., bordering the Cleveland National Forest, on Saturday July 23, 2011. He was 18. Shope joined the Civil Air Patrol Los Alamitos Glider Training Squadron 41 in June 2007, and later transferred to the Fullerton Composite Squadron 56. “Shope was well respected by Civil Air Patrol cadets and senior members alike,” recalls Welliver. 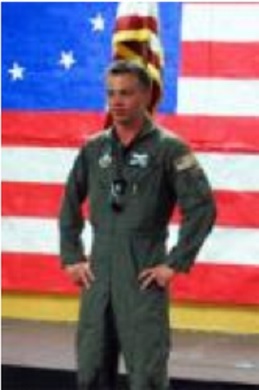 “Matt was a really great, easy-going kid who truly loved to fly,” said Welliver. The National Transportation Safety Board had a somewhat less favorable evaluation of the events. A witness stated she saw the airplane make an abrupt, swooping and descending left turn. She described it as “extravagant” and similar to an aerobatic maneuver typically seen at air shows. The NTSB examination of the wreckage revealed that the airplane struck the ground in a near vertical nose-down attitude. The impact attitude and the witness’s description of the rocking wings followed by an immediate nose-down descent both are consistent with an aerodynamic stall. The airplane’s design was such that uncoordinated flight control input close to stall speed could result in an unrecoverable spin. Be the first to comment on "Civil Air Patrol Cadet Flight Instructor Crashes & Dies with Passenger"